This series uses a dataset from Battle Mountain, Nevada. In this series of articles, Mike Price teaches users how to prepare and use legacy data in many formats in ArcGIS. These exercises also teach basic data management techniques and provide tips that speed up processes. While each exercise is self contained and can be worked independently, these articles were written as a series. Each exercise builds on knowledge and skills learned in previous tutorials. 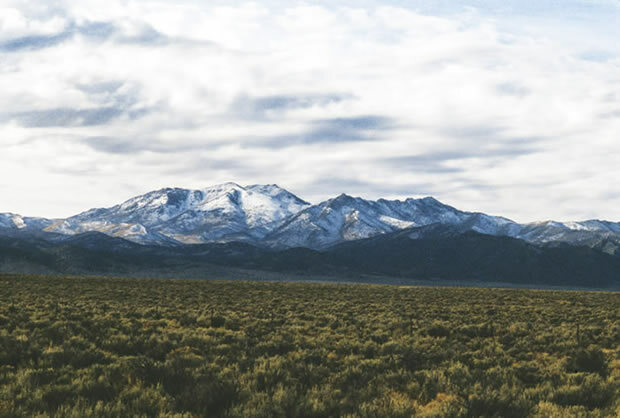 Note: Although the sample data comes from the same location (Battle Mountain, Nevada), data for each tutorial is specially prepared for that exercise so download the sample dataset for the exercise you are working on.